According to the GCE Advanced Level Examination 2018, result it is reported that 4,912 students have obtained three “A” passes each for all three subjects. Meanwhile 18,203 students have failed to obtain at least a simple pass “S” of the three subjects. Of 321,469 candidates, who sat the examination this year, 167,907 candidates have been qualified for university admission. 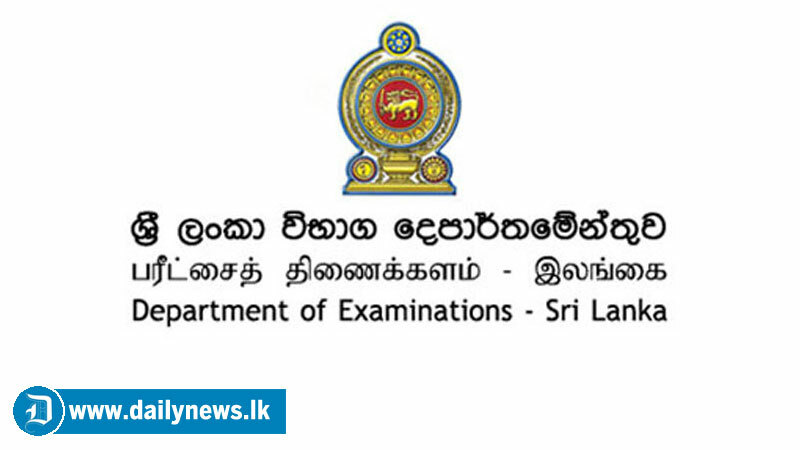 Meanwhile the results of 119 candidates, who engaged in various exam-related malpractices, have been suspended by the Examinations Department. With the Examinations Department statistics it can be observed a significant progress in the result of Biological Science, Physical Science and Bio System Technology streams when comparing this year (2018) GCE Advanced Level Examination results with that of last year.